To explicate the poetic dimension of the object Ichendorf research the harmonious combination of ancient techniques, modern and contemporary forms. 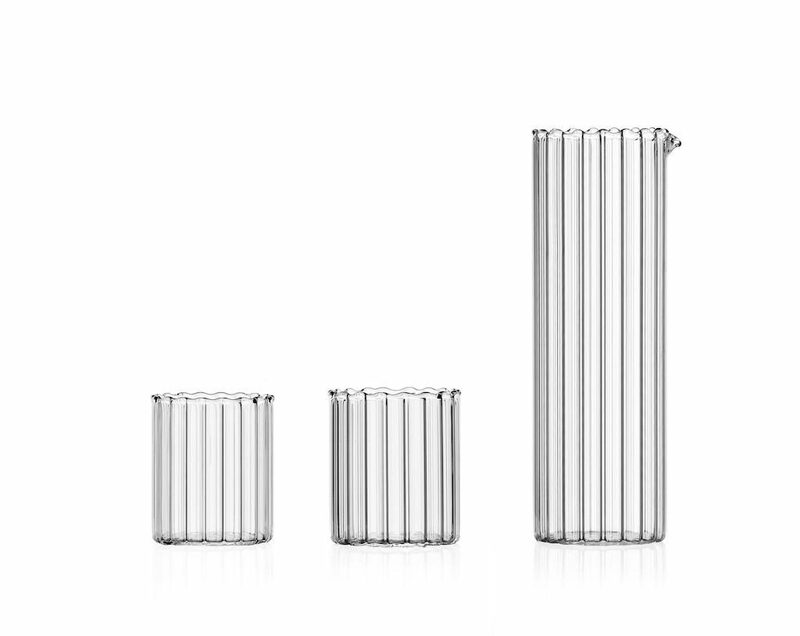 Ichendorf expresses light forms, pure materials and delicate surface. During ‘900 the creativity and talent of designers and architects meet the artisanal experience and the innovative technology of master glaziers to create design objects with a useful and concrete aim. 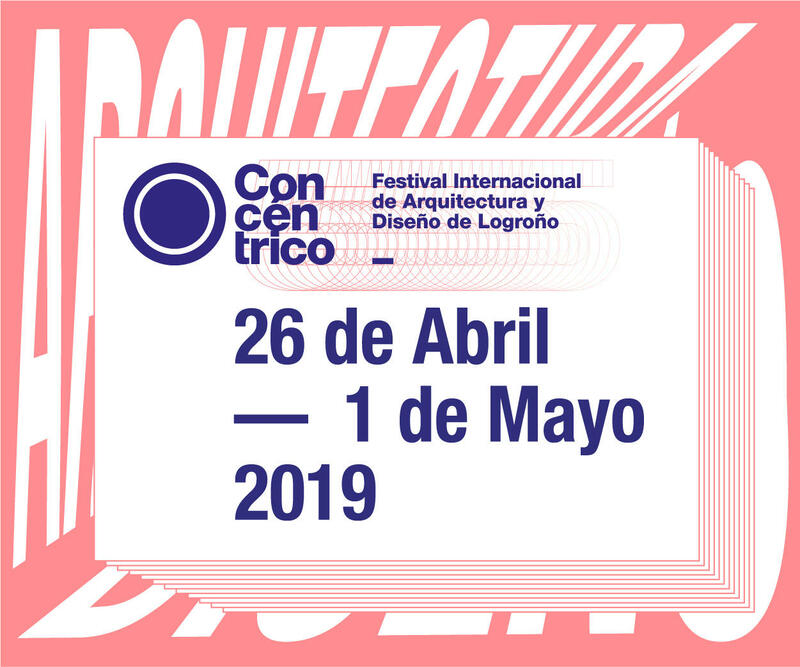 Ichendorf objects arise from the encounter and return of experience and research, tradition and innovation, always with the aim of conveying beauty. Since 1990 the creative study of Ichendorf is settled in Milan, the city of design and aesthetic research, the perfect place to express the artistic inclination. The new Ichendorf collections displayed at Maison&Objet in Paris are composed of delicate, elegant and brightening objects. The raw materials used by Ichendorf are glass, plate glass and borosilicate, up to every material that designers need for their ideas. Everything becomes a concrete design object thanks to the master glaziers work. 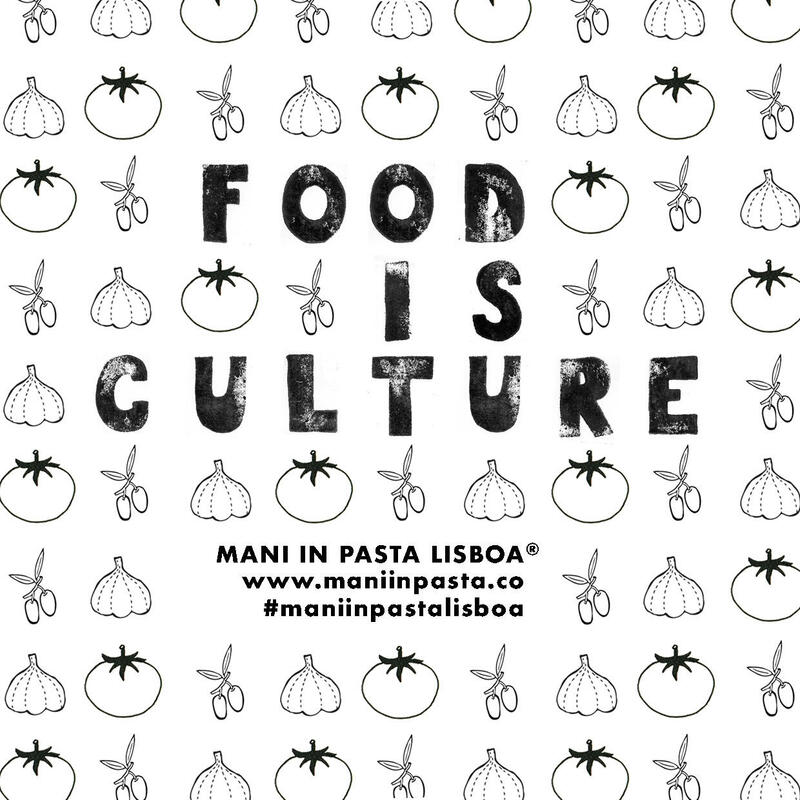 Like for example the stoneware that enters for the first time into Ichendorf with Arcipelago collection designed by A+B alias Annalisa Dominoni and Benedetto Quaquaro: plates, bowls, pans and trays – colourful atolls floating on the sea – available in several sizes speak each other to unleash the imagination in the kitchen (they could be used into the oven) or on the table. 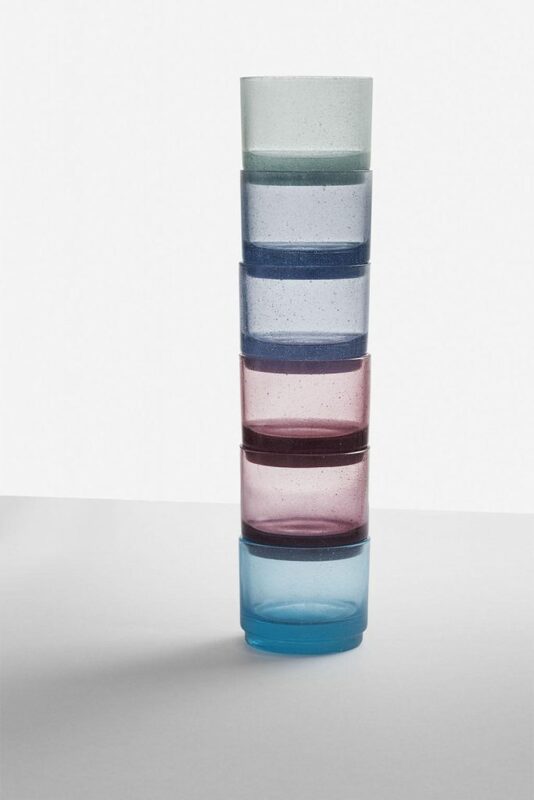 By connecting two conical volumes, Japanese designer Keiji Takeuchi creates High Rise, towers of stacked glasses on a jug: a vertical development that reminds the skyscrapers in Manhattan. The collection, composed by a jug in two measures (50 cl and 75 cl) in clear and in four colours combination and by glass in clear and in six colours, is realized with borosilicate, handmade and lampworked glass. 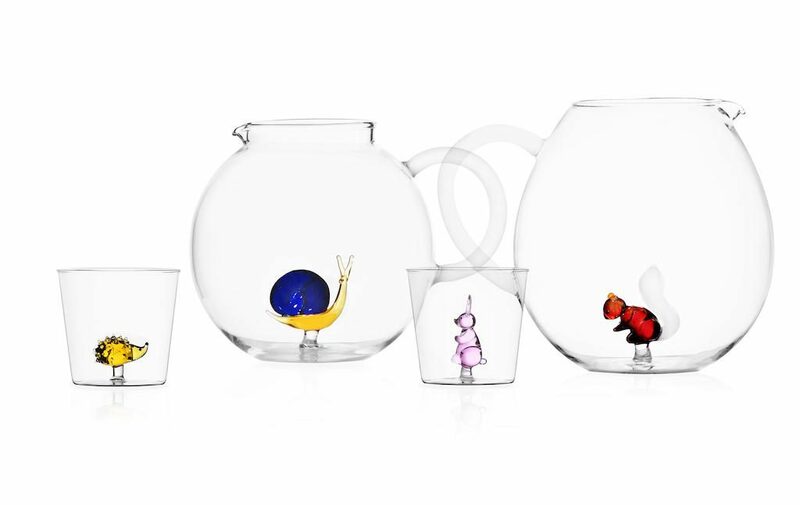 The collection Animal Farm in borosilicate glass, entirely hand-blown and designed by Alessandra Baldereschi – already composed by jugs- is now enriched with glasses and new subjects that live in an imaginary wood: squirrel, hedgehog, snail, turtle, rabbit. Baldereschi conceives the animals and she sees them white or all coloured. During the night or the daytime. They are funny. We pour some water and we feel close to nature, a friendly and fancy world. We get back lightly to our childhood. 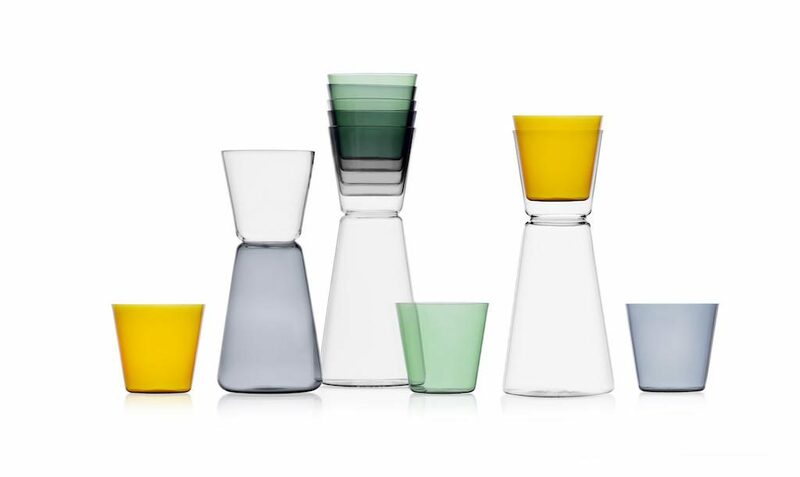 Glasses in six versions- squirrel, hedgehog, snail, duck, turtle, rabbit – now the jugs are in eleven versions – squirrel, hedgehog, turtle, rabbit, white fish, white owl, coloured fish, green turtle and duck. 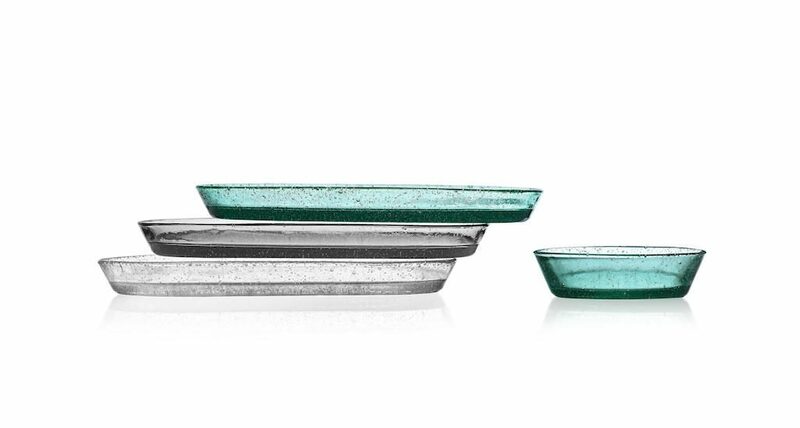 The pure cylindrical shape is enriched, by Marco Sironi, with the use of the optical glass that is the heir of the rigadin stamping in the Murano glassmaking tradition. The borosilicate optical glass donates reflections that, looking like the shimmer of the water ruffles, add charm to the shape simplicity. The Laguna collection, in borosilicate, rigadin, handmade and lampworked glass is composed of a water glass, a wine glass and a jug without a handle. 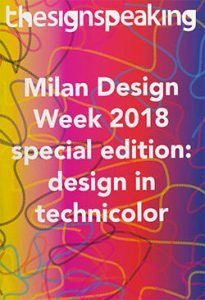 The collections presented by Ichendorf during the preview for the Milan Design Week 2018 at Palazzo Litta with the installation Industrial Craft, curated by Mist-O, are now enriched with new combinations of colours. The collection Vesi (Finnic word for water) designed by Emanuele Pizzolorusso is characterized by a delicate and geometrical design, with asymmetrical contours: an extra touch, soft and useful, for every table. The collection is composed by a jug and glasses in two measures – wine and water – made in clear, blue and smoke with handmade and blown paste. Federico Angi’s collection Bollo arises from the will to design products for everyday use, for the retail sector using traditional work techniques with a big visual impact. A series of stackable, multipurpose trays and small plates that you can use for both domestic and common spaces, for example on a bar table. 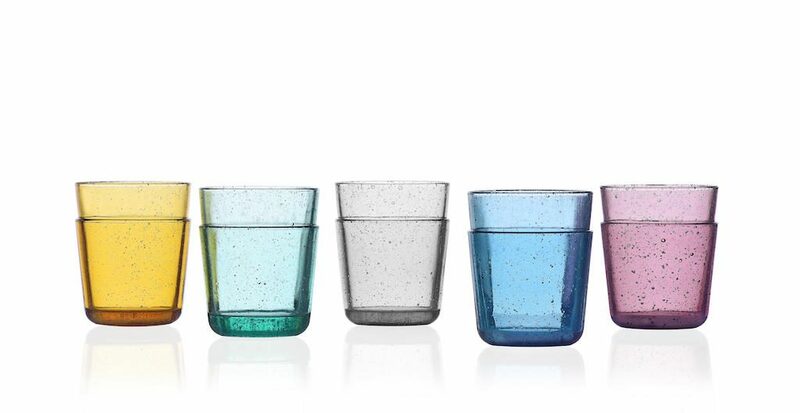 The collection in clear and various colours glass is in a blown paste and handmade; it is composed by a tray and small round cup: products that find the right balance between industrial and craft, without neglecting the human sense of peace. Maddalena Casadei’s collection Tea With Me is made in clear and in colour, blown paste and handmade glass. 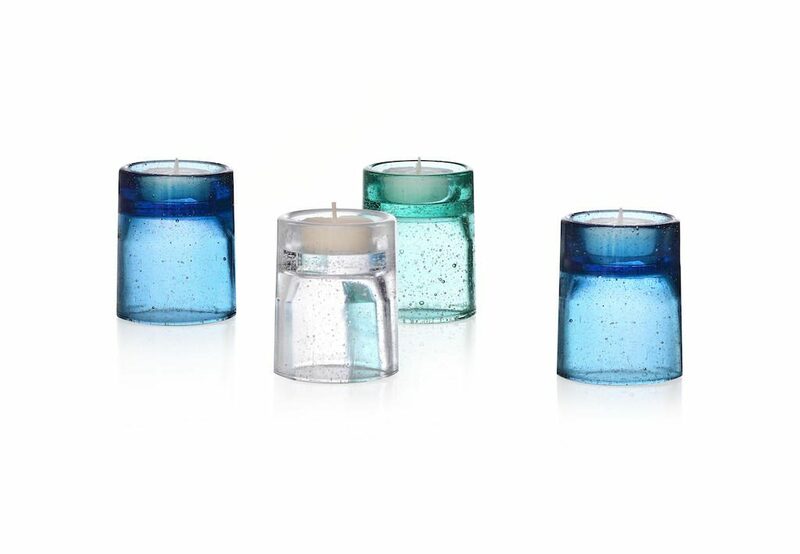 A candle holder that can be used both at home and outside: in the first case the candle is placed at the border of the candle holder, on the other hand, the candle plunges in the body of the glass that protects the flame from the wind. The particular bubble glass creates an unpredictable effect. Mist-O – Japanese Noa Ikeuchi + Italian Tommaso Nani – investigates the relation between industry and craft: products that can be used every day and that transmit a sense of uniqueness and freshness but at the same time they can be produced on a large scale. In the collection Days the designer interpretation and expression seem to be on a second level: these objects almost seem not to have been designed; they easily mix in with the daily flavour. 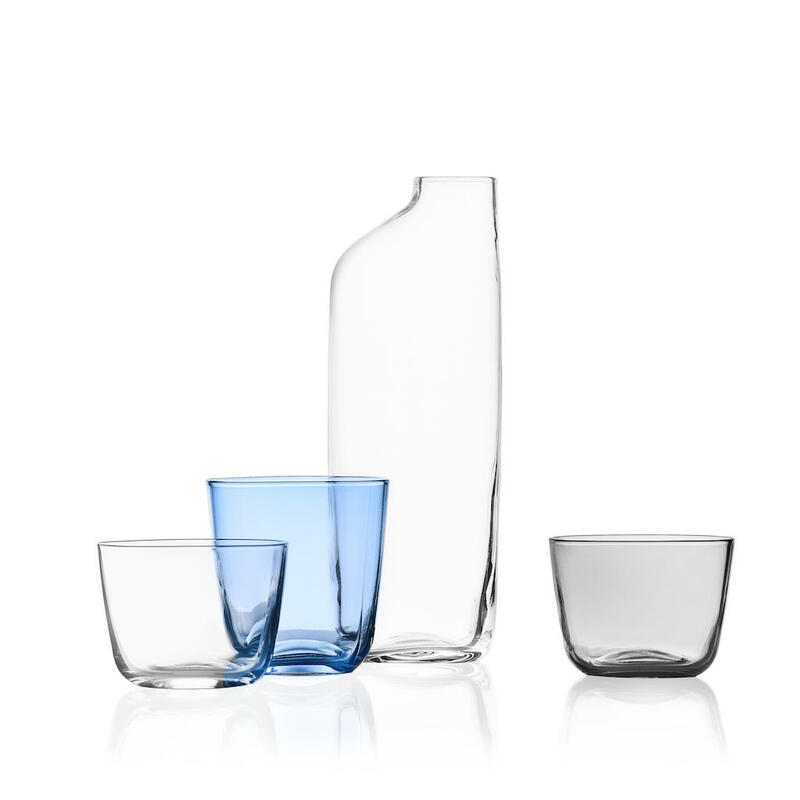 Glasses with abundant proportions that can be used as small bowls, with a cylindrical shape, the same diameter and a small step at the bottom so that they can easily be stacked. The collection is composed of glasses, in a universal measure, made in colours and in clear with blown and handmade paste. The Gap collection of universal measure glasses in double wall layers- bubbled glass, in clear and colored blown handmade paste- designed by Studio Klass alias Marco Maturo e Alessio Roscini is now enriched with new colours and is born from the impulse and the suggestions of Milan: aperitives and waiters that stack glasses one on the other. A slight variation in the thickness of the glass creates the illusion of two concentric volumes, referring to the geometries that are created by stacking many glasses on top of each other. A technical detail that becomes graphics, making a shade of colours, darker at the base thanks to the greater thickness and lighter on the thinner upper part.